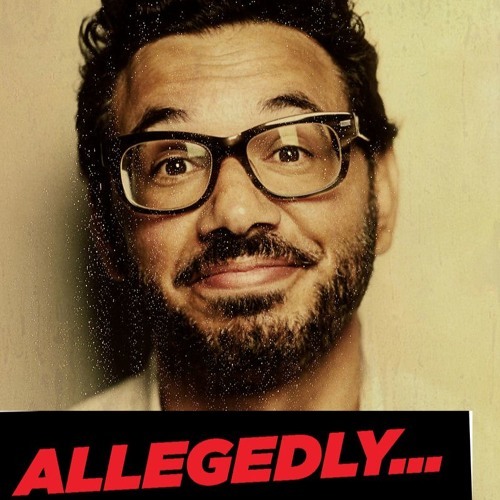 Al Madrigal, takes us behind the scenes of Jim Carrey's new hit Showtime series "Im Dying Up Here". Al talks about comedy in the 70's, what its like working with Carrey, and why this new dark comedy is exactly what comedy needed. "Im Dying Up Here" (Sundays, 10pm EST, Showtime) Set in the celebrated and infamous L.A. stand-up comedy scene of the '70s, where the careers of most comedy superstars began, "I'm Dying Up Here" delves into the inspired and damaged psyches that inhabit the hilarious, but complex business of making an audience laugh. The series is based on William Knoedelseder's book of the same name.